Partnership Program – each year we recognize our top suppliers who connected and delivered at the highest level. 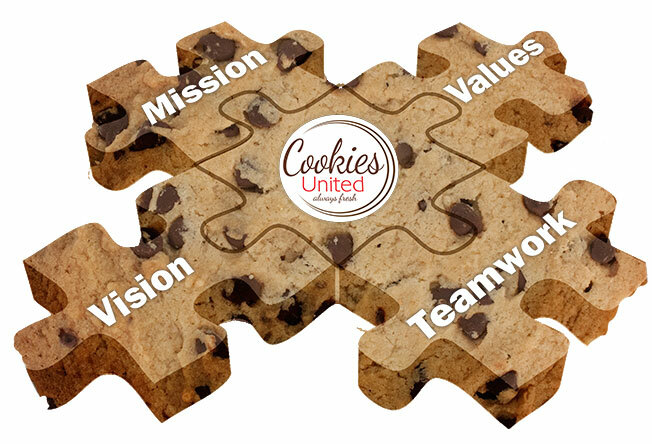 We are “More than Cookies”. Our team aspires to make a difference in our communities. You can keep up to date on our community activities through our blog. Bottom line – We are a family oriented business who focuses on our People, Our Partners and Our Process in building a better future….